Windom Kimsey, principal and CEO of TSK, first became involved with the LVCVA about a decade ago. At the time, an expansion of the convention center was contemplated, and the economy was humming. But by 2008, the Great Recession set in, and the LVCVA retreated from expansion plans. 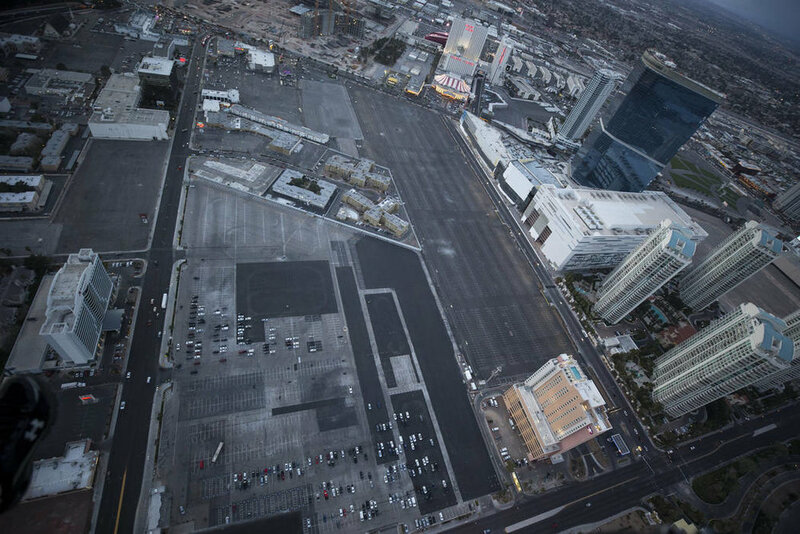 The LVCCD’s Phase Two is an $860 million expansion project that will add 1.4 million square feet to the current convention center facility, including at least 600,000 square feet of new, leasable exhibit space. The expansion is slated for completion in time to welcome CES in 2021. 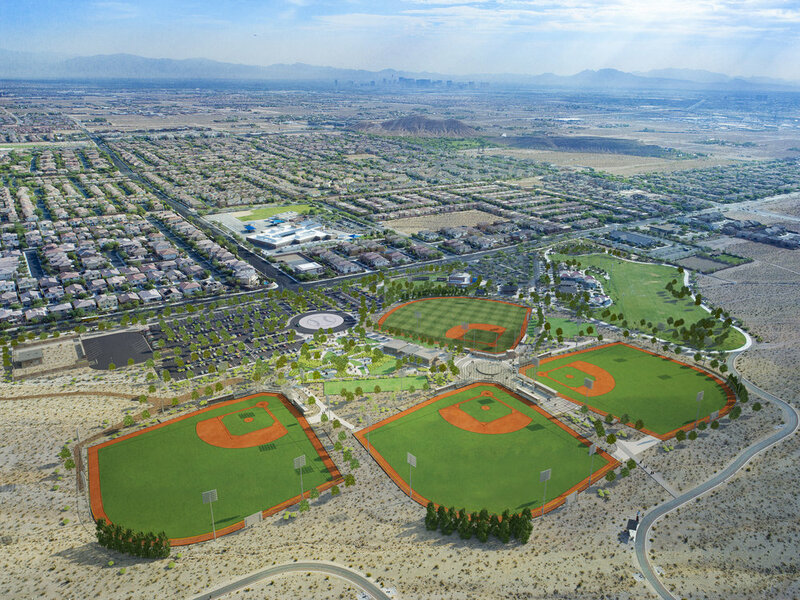 Last month, the LVCVA’s Board of Directors finalized the selection of tvsdesign / Design Las Vegas to provide design services for the expansion project.